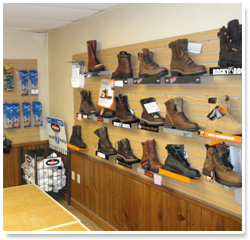 ORR’s On-Site Store provides a hassle-free way for a company to provide its employees and contractors with safety equipment they wear or use. 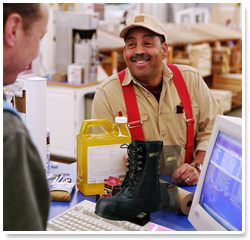 ORR Safety eliminates expenses associated with purchasing, managing, and dispensing inventory. 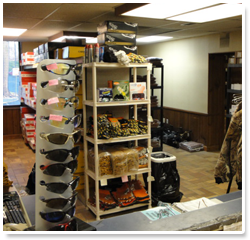 We'll give you a retail-style Safety Store! This is the place where your workers will quickly and easily obtain the products that you want them using. "It's our on-site safety store robot!"